When it comes to beautiful beaches, Jacksonville, Florida doesn’t disappoint. 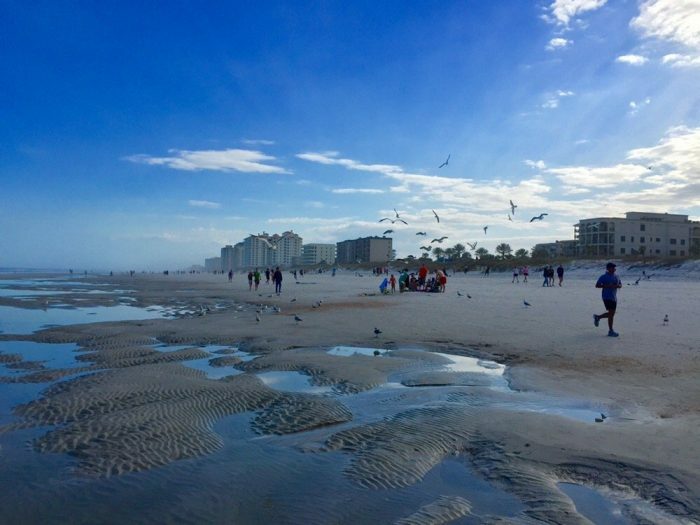 Jacksonville’s 22 miles of white sand beaches offer a great escape from the hustle and bustle of everyday life. And what’s really great about Jacksonville’s beaches is that they’re family friendly. So, you can’t go wrong if you spend your family’s summer vacation here in this wonderful city. 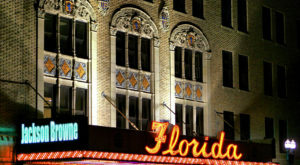 Jacksonville has three main beach areas: Jacksonville Beach, Atlantic Beach and Neptune Beach. 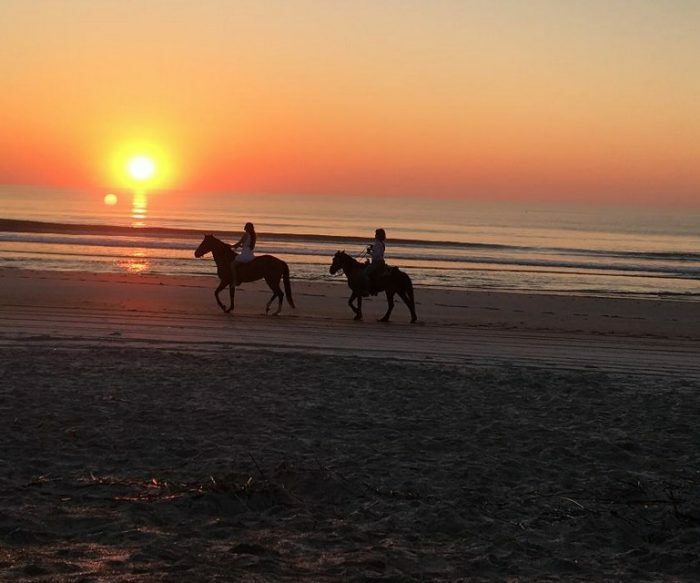 And just up the road on Amelia Island are four other incredible beaches: Fort Clinch Beach, Ponte Vedra Beach, Peter’s Point Beach and American Beach. Listed below is a closer look at each of these seven beaches. 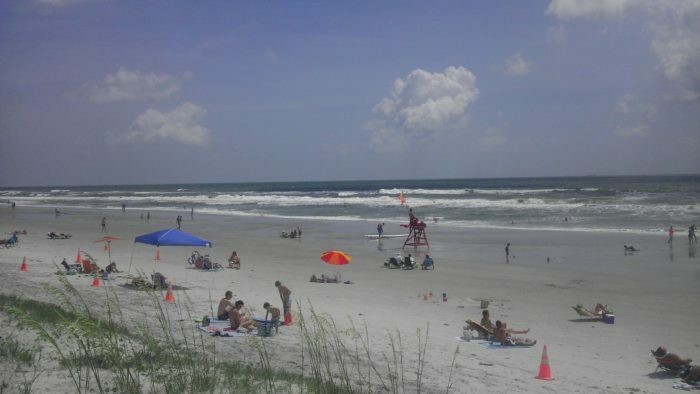 Jacksonville Beach, located in northeast Florida, has it all. From beautiful beaches to a well-known fishing pier, and an amazing golf course to a variety of restaurants, there are so many great things to see and do in this popular beach area. Jacksonville Beach features some of the best waves in the region, which attracts surfers near and far. According to area locals, the best place to go surfing is "The Poles." This popular surf spot is located right outside of Kathryn Abbey Hanna Park. 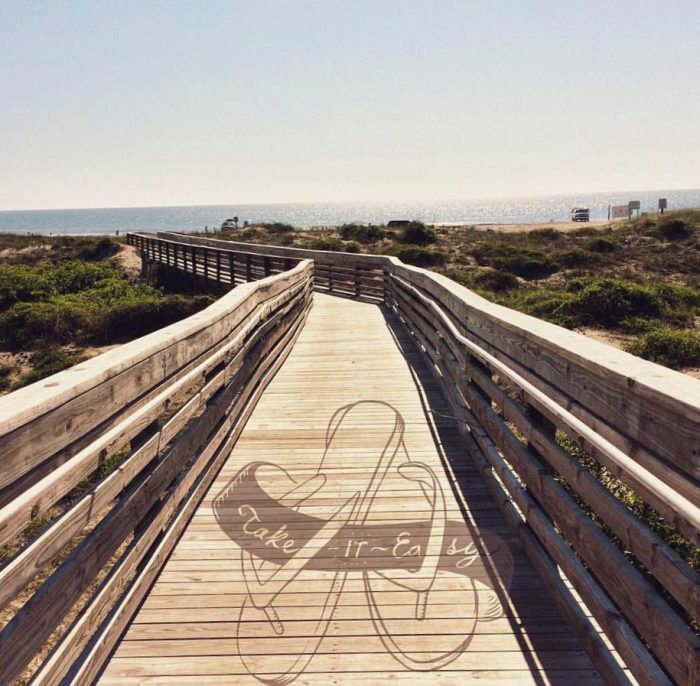 If you're looking for somewhere that offers relaxation, family fun and a variety of recreational activities, Jacksonville Beach is the perfect place to be. 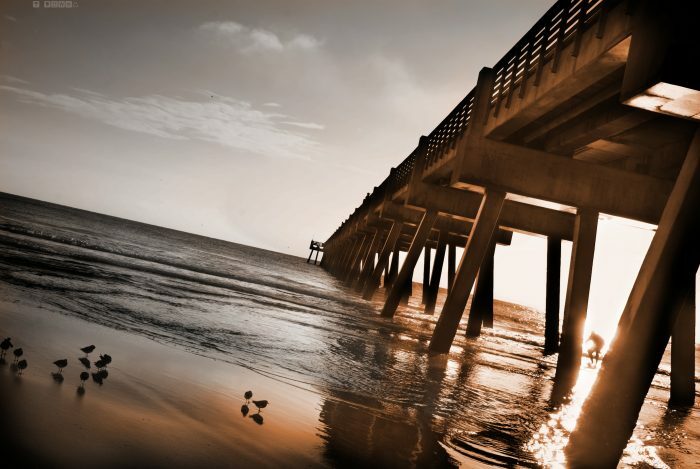 Atlantic Beach, also located in northeast Florida, is a small coastal community that's full of charm and history. Regarding history, many experts think this beach area was North America's first year-round Native American settlement. Atlantic Beach offers many miles of laid-back beaches that are very popular during summertime for both tourists and locals. In addition to beautiful beaches, this coastal community also offers excellent golf opportunities and wonderful parks that are perfect for the entire family. 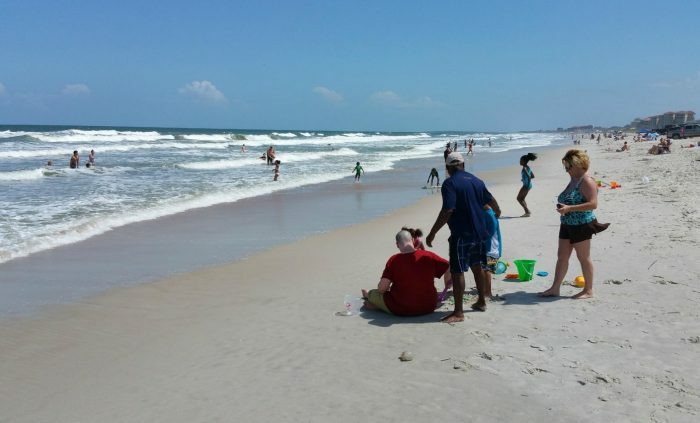 Atlantic Beach attracts visitors from all over, especially surfers, beachcombers and bicyclists. After visiting this incredible beach area, many people decide to either pack up and move here, or to simply make it their second home. Atlantic Beach is such a gorgeous place, so it's not surprising that someone would want to experience this area as often as possible. Neptune Beach is a small coastal community that's located on Florida's northeast corner, between Jacksonville Beach and Atlantic Beach. 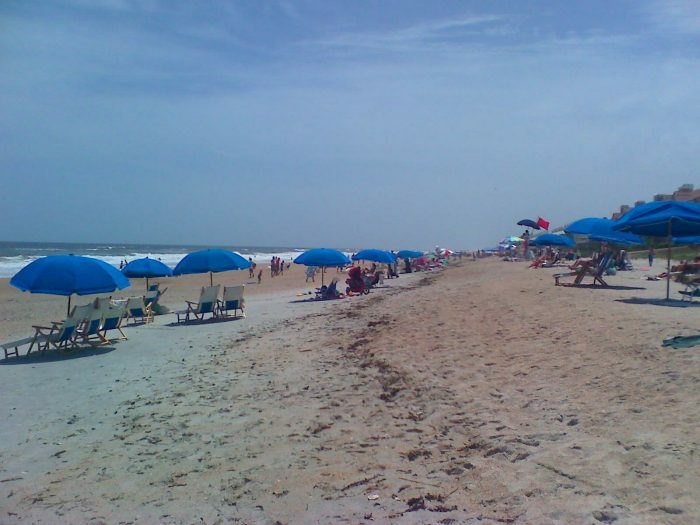 If what you're wanting is relaxation, Neptune Beach is a great area to visit. 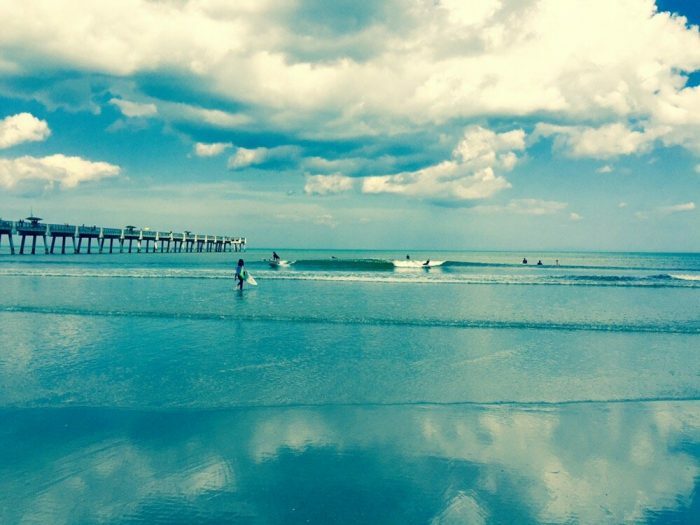 Because of Neptune Beach's laid-back atmosphere, many people travel here to spend their summer days. This coastal community also has the most incredible sunrises and sunsets. As you experience these amazing views up close, you won't believe your eyes. They're truly incredible! 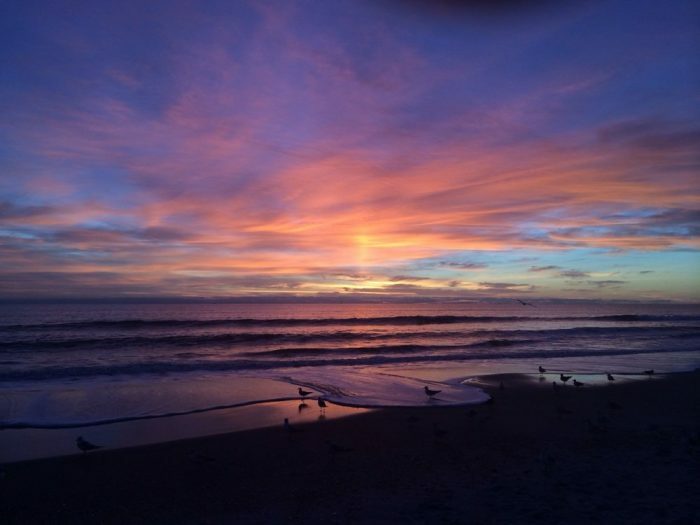 Neptune Beach offers so much more than just a beautiful stretch of beach area. This coastal community also offers several boutiques, amazing restaurants and a couple of oceanfront hotels. 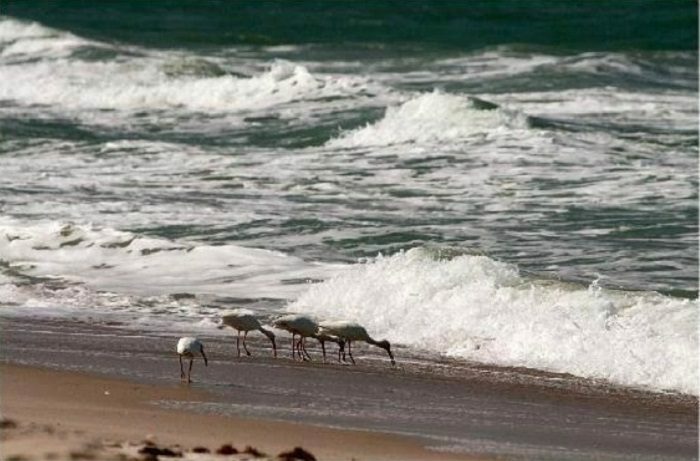 The beach at Fort Clinch State Park is a beautiful natural beach that's located near a historic fort. 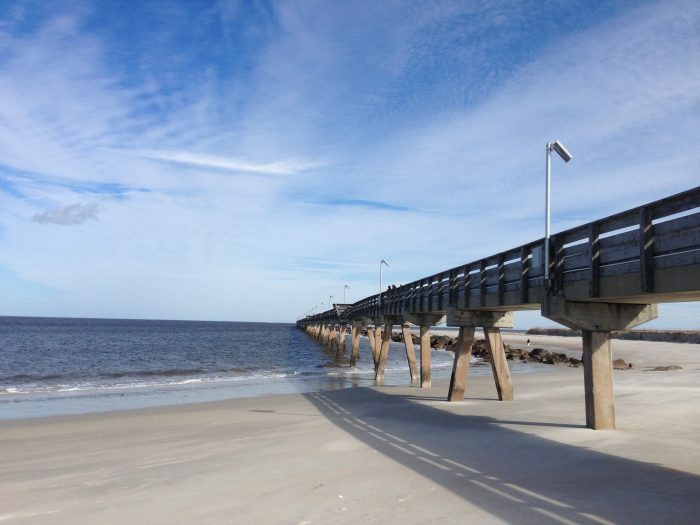 In addition to the fort, this beach area's half-mile fishing pier is also well known among tourists and locals. And besides its beautiful sandy beach, a few other amenities offered at this park include showers, restrooms and nature trails. Popular activities include walking, swimming and fishing. Ponte Vedra Beach, located 18 miles south of downtown Jacksonville, is a beautiful seaside community in St. Johns County, Florida. This beach area is very popular among upper-income tourists and golfers. It's also home to the PGA Tour and The Players Championship. 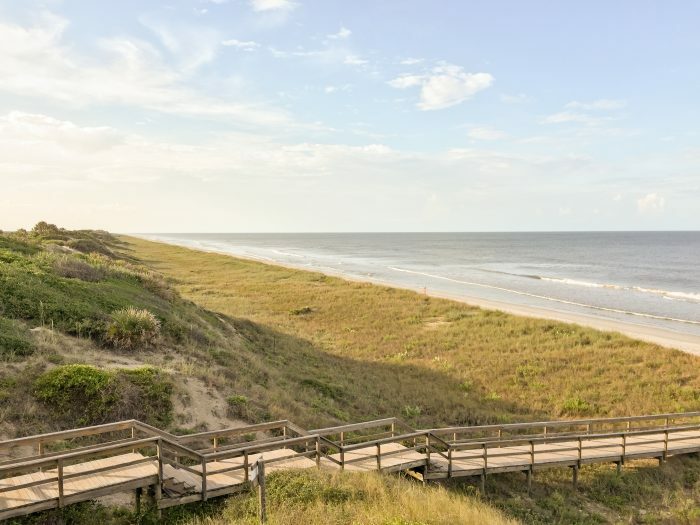 When it comes to Ponte Vedra's beaches, the sand dunes are some of Florida's highest. 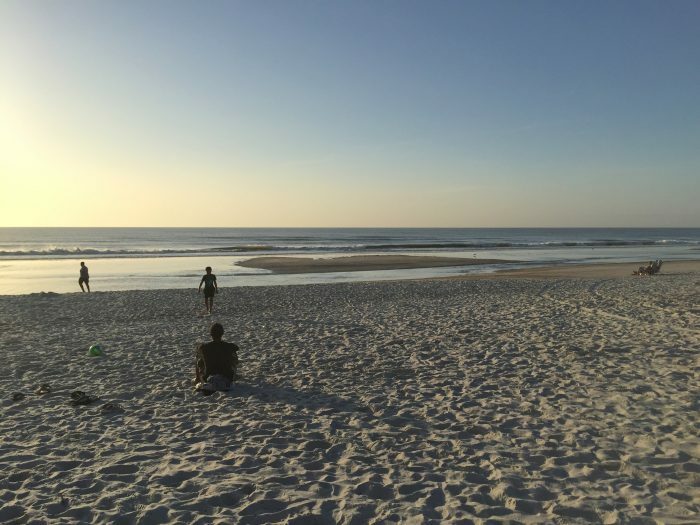 Ponte Vedra Beach is a great place for the entire family. Peter's Point Beachfront Park is located at the south end of Amelia Island. What's great about this beach area is that it's free for public use. It's also the same beach area that's used by guests of the nearby Ritz-Carlton. The beach at Peter's Point has a variety of amenities, including barbecue grills, a picnic area, showers, lifeguards (seasonal) and free parking. A couple of popular activities include surfing and swimming. 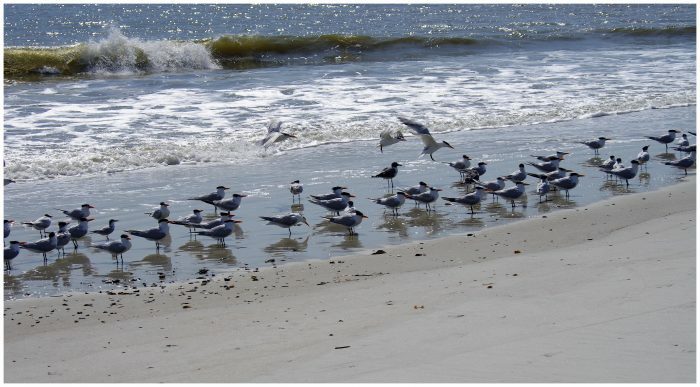 American Beach is located about five miles south of Fernandina Beach and is a well known historic landmark. This popular beach was founded in 1935 during a time when there weren't many beaches in the area for blacks. During the 1940s-50s, blacks came from near and far to visit American Beach. For those of you interested in history, American Beach is also part of Florida's Black Heritage Trail. Do you plan on visiting any of these beaches this summer?